Have you ever dreamed of what it would be like if Nintendo’s poster-boy, Mario, graced his presence to the glorious platform that is the PC? 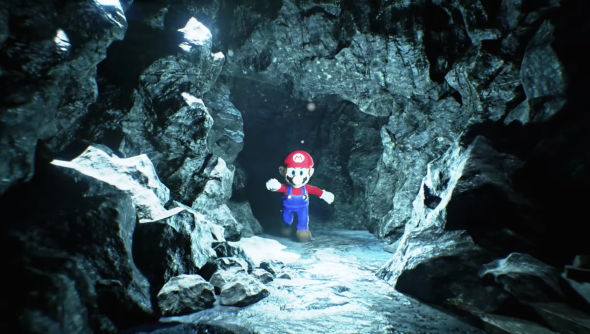 Well, 3D artist Aryok Pinera has given us a glimpse at what it could look like, by injecting the princess-saving plumber into Unreal Engine 4. It looks rather gorgeous, and we’ve got a video of it in action below. If this video piques your interest, you can follow any further development on Aryok Pinera’s Super Mario 64 PC remake via his Twitch stream, but it appears to be very early days indeed.